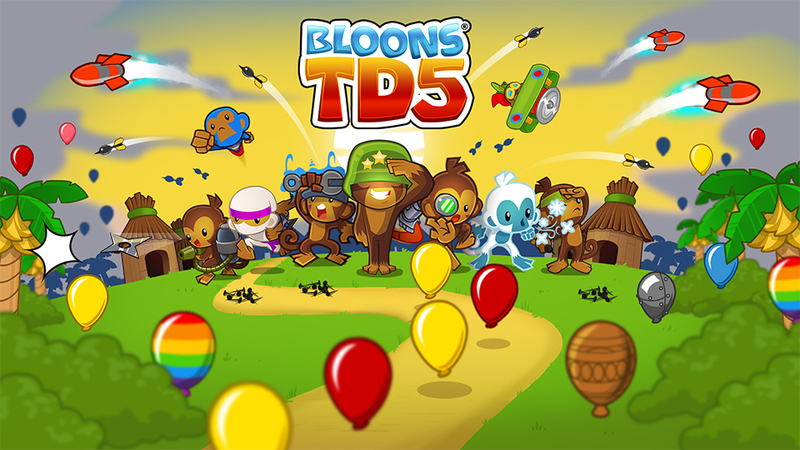 Bloons TD 5 is making its way to Switch this week, Nintendo’s website reveals. The tower defense game will be out on Wednesday. Five-star tower defense with unrivaled depth and replayability. The Bloons are back and this time they mean business! Build awesome towers, choose your favorite upgrades, hire cool new Special Agents, and pop every last invading Bloon in the best ever version of the most popular family friendly tower defense series in history. Bloons TD 5 will cost $14.99.